This example shows how to leverage the Parallel Computing Toolbox™ to accelerate multi-start strategies for tuning fixed-structure control systems. 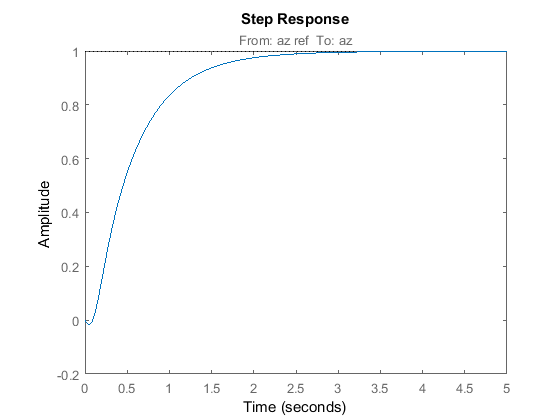 Both systune and looptune use local optimization methods for tuning the control architecture at hand. To mitigate the risk of ending up with a locally optimal but globally poor design, it is recommended to run several optimizations starting from different randomly generated initial points. If you have a multi-core machine or have access to distributed computing resources, you can significantly speed up this process using the Parallel Computing Toolbox. 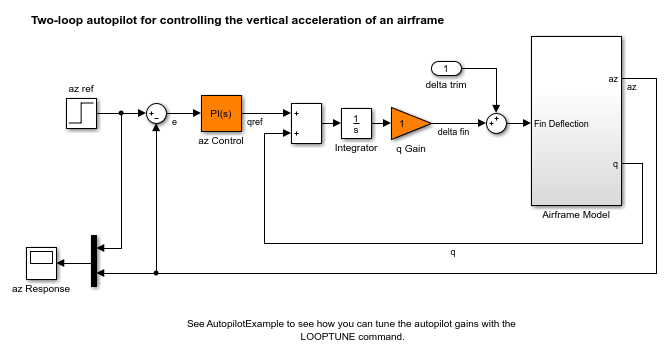 This example shows how to parallelize the tuning of an airframe autopilot with looptune. 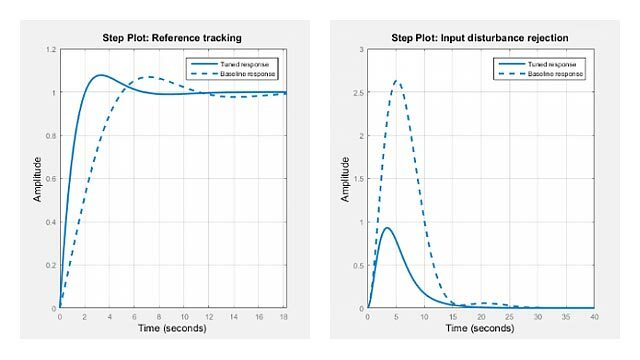 See the example "Tuning of a Two-Loop Autopilot" for more details about this application of looptune. The airframe dynamics and autopilot are modeled in Simulink. Starting parallel pool (parpool) using the 'local' profile ... connected to 6 workers.